OMG Posters! » Archive "Night Lizard" Art Print by Arik Roper (Onsale Info) - OMG Posters! 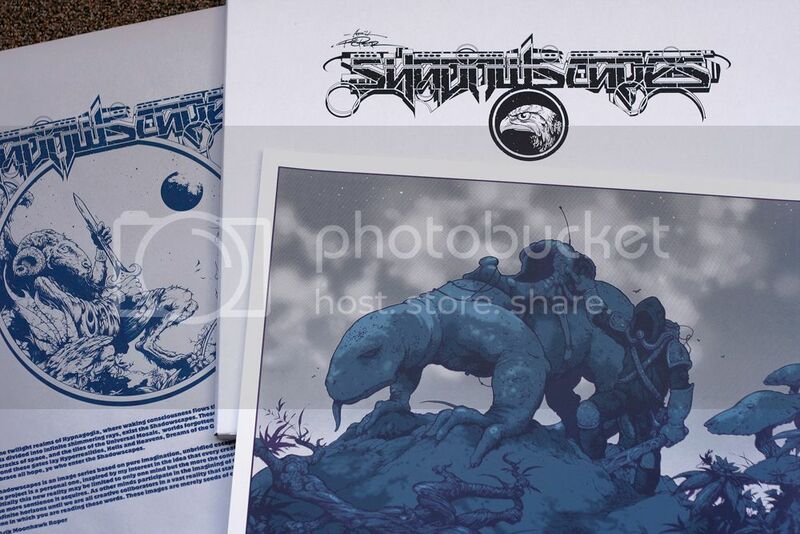 Monolith Press will release this killer new art print by Arik Roper today. 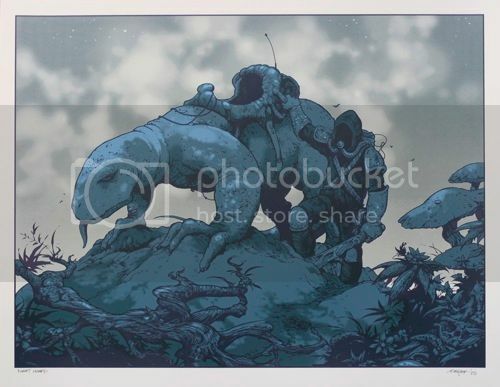 “Night Lizard” is a 17″ x 22″ signed/numbered screenprint for $50. It goes up today (Thursday, September 1st) at 12pm Pacific Time. Visit MonolithPress.net. Glad to finally see another Roper print. Definately not enough of his stuff around, which is a travesty. Damn, this one is just killer! !